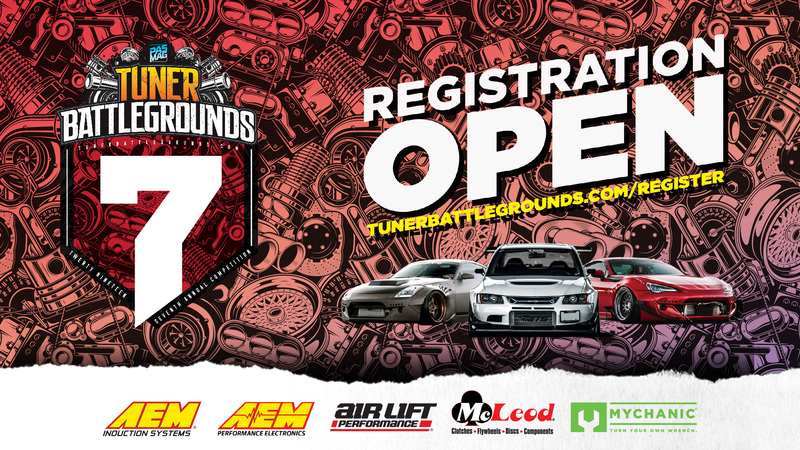 Welcome to PASMAG's Tuner Battlegrounds, an online tournament bracket style competition where automotive enthusiasts can compete with their modified vehicles and/or vote for their favorite modified vehicles or automotive builders on www.tunerbattlegrounds.com. 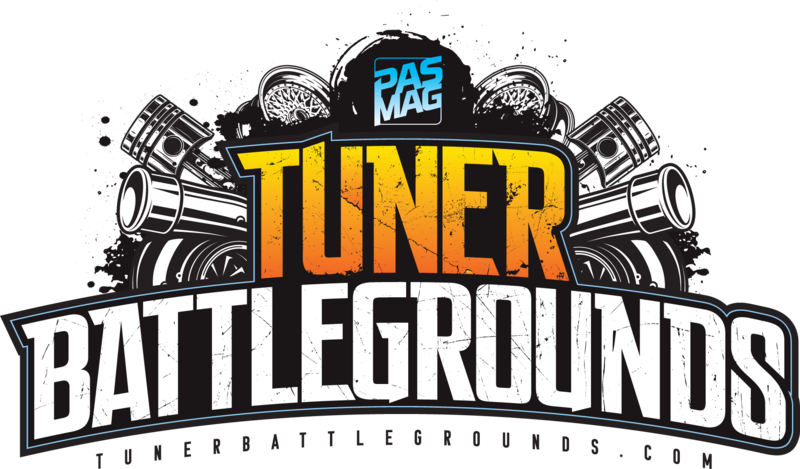 Participating automotive enthusiasts of Tuner Battlegrounds have the opportunity to compete for exclusive print features in PASMAG, giveaways from sponsors and awards at participating events. HERE'S THE SPIN - Rather than PASMAG selecting the competition winners as judges, this responsibility falls on the automotive enthusiast - the audience, fans, show-goers and friends and family of the competitors or events. With a click of a button (Facebook-enabled voting) or creating a new post with a designated hashtag (Instagram, Twitter), the audience will be able to vote and select their favorite competitor(s) from stage to stage. 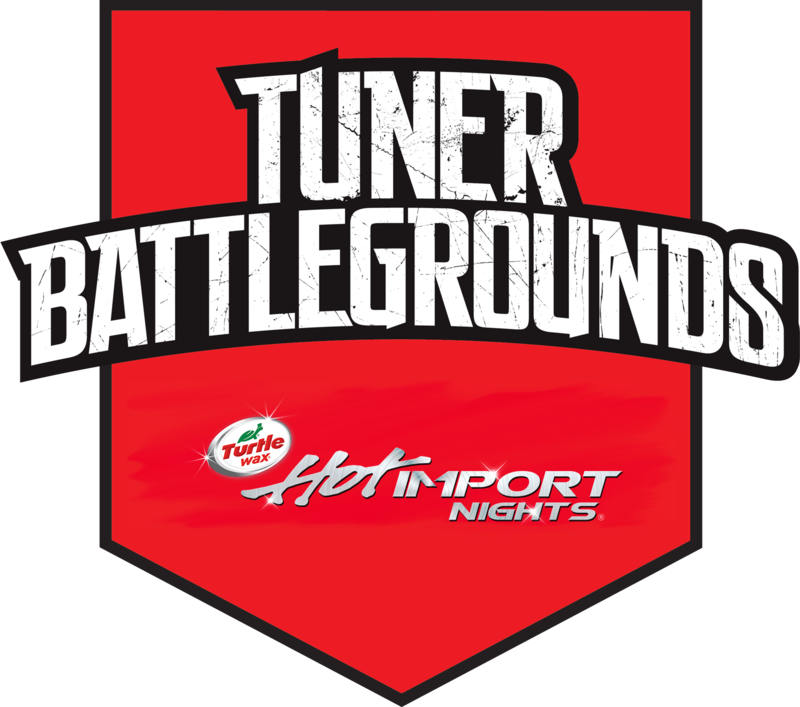 The Tuner Battlegrounds Playoffs take place online between September and November. The Tuner Battlegrounds #TBGLIVE competitions take place year-round. The voting takes place exclusively online on www.tunerbattlegrounds.com.